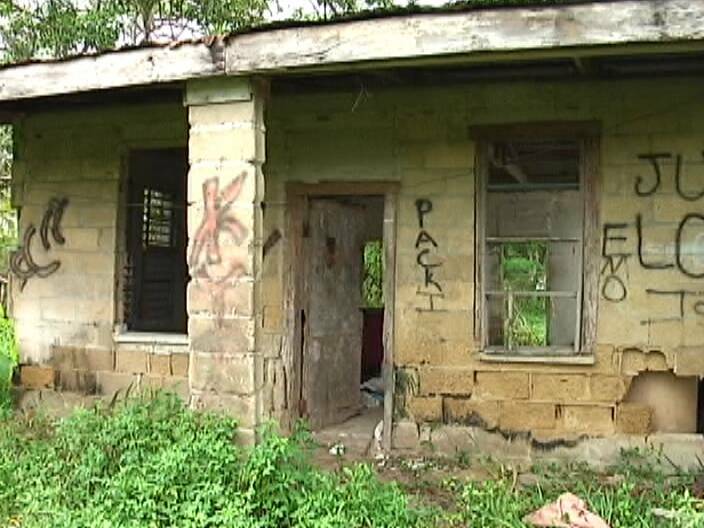 An elderly man from Hattieville is turning to the media hoping to get attention to his plight. 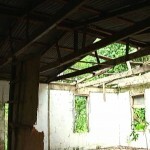 The seventy year-old man was in prison when Hurricane Richard damaged his house in 2010. 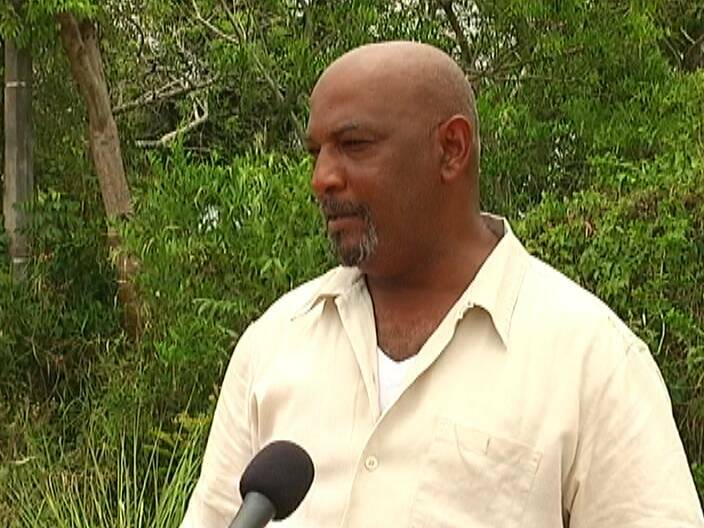 Rupert Flowers’ house was evaluated for assistance during the hurricane reconstruction program, but he claims the replacement house was taken to the property of a couple that he had allowed to live in his house while he served time. News Five’s Delahnie Bain reports. An elderly Hattieville resident is homeless and in need of urgent assistance. 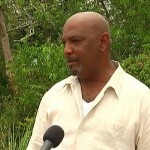 Seventy year old Rupert Flowers was in prison for three years, for a crime he maintains he didn’t commit, but while behind bars his house was destroyed by Hurricane Richard in October 2010. And according to Flowers, NEMO provided a replacement house, but it was snatched up by someone else. 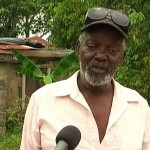 Both Flowers and his neighbor, Hubert Elrington Junior say they have been unable to get him assistance from the village chairman and NEMO. Flowers hopes that making his story public will finally get him some help. 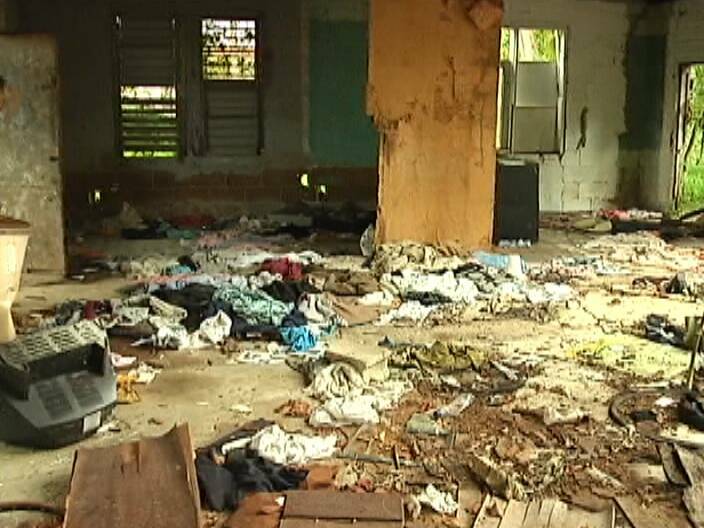 All his belongings from inside the house were also nowhere to be found. Delahnie Bain for News Five. 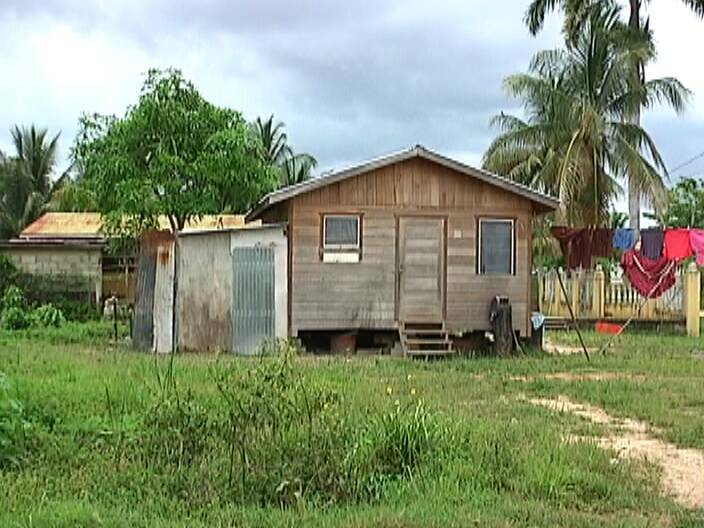 Village Chairman, Gilbert Domingo was in Belmopan today, but told News Five by phone that the woman who was living in Flowers’ house was taking care of him before he went to prison. 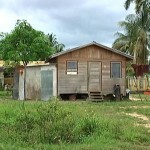 According to Domingo, she moved out before the hurricane because the house was not strong enough. 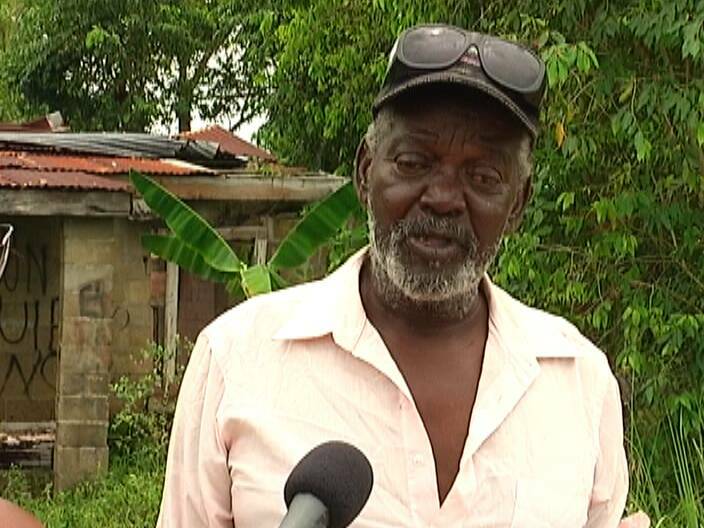 He says the council lobbied with NEMO to get houses for twenty-four persons, but only eight came through and they were told that only displaced persons would be assisted and not necessarily homeowners. 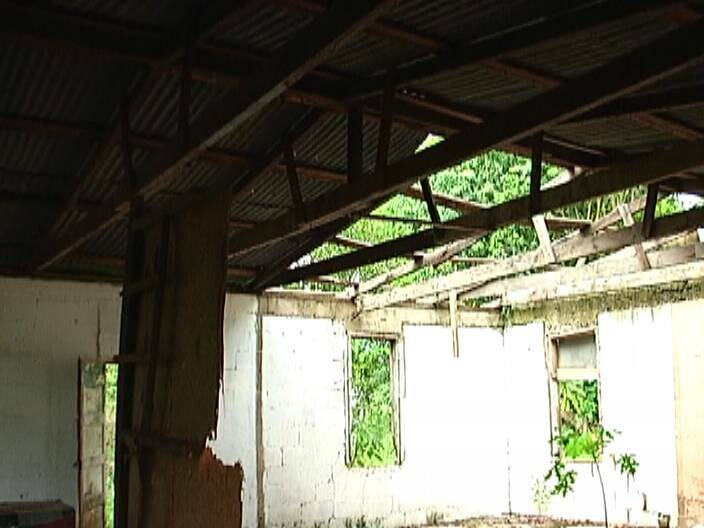 Domingo emphasized that he had no control over who received houses and that the house ended up on his property because his nephew, who was dating Flowers’ caretaker, begged him to let them use the lot. He further claims that Flowers has not approached him for assistance, but says he will do whatever he can to help him.